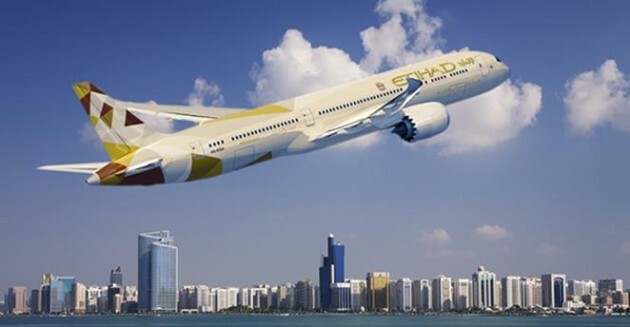 April sees Abu Dhabi-based Etihad entering the airline promo code fray, with a 10% off discount code valid on the United Arab Emirates’ national airline’s routes worldwide from the UK, Ireland and Cyprus. That means flights from Dublin, Edinburgh, Larnaca, London Heathrow and Manchester are all included, and the code would appear to also work on selected codeshare connections. The code ‘ETIHAD10‘ should be inputted in the box below the route and date options on the airline’s homepage at etihad.com. The discount is not available through any other channel, and is valid for travel in Economy Class only. Discounted fares will be shown with a yellow star next to them in the availability results. Bookings must be made by 23:59BST on Thursday 7th April 2016, for travel by 30th June 2016. 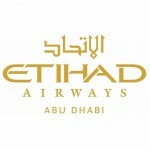 For further details of Etihad’s service and too book, visit etihad.com.